I purchase it every time. Because quality is low price without problems, we are continuing to purchase. Because it is 10 pieces, it can be used with confidence even if it breaks. It is cheap and I use it normally. Although it was supposed to be used for iron and steel, there were bad sticks even with drilling of soft metal, and the reduction of the tip was remarkable. Prices are also cheap, so you can give up, but there is no re-purchase. As a matter of fact, it is made in China. I am concerned that the monotaro brand will be hurt. It is rich in size, it is good if it is cheap. I used it feeling normally. Four out of ten, four can not cut at all. I could hardly cut the remaining 6 pieces, which was a troublesome view at the work site. Okay, I will not purchase this brand name again. This review is about item#8236191. We purchased 50 books considering the disposable but we have purchased 40 stocks (inventory!) We have used the manufacturer's products until now, but this is the only reasonable sustainability of sharpness It only has to switch to products. We are very satisfied products leading to cost reduction, recommendation! The days of cheap worse / amazing has passed. Not at all! Break a little if you apply force! In relation to hardening heat treatment? 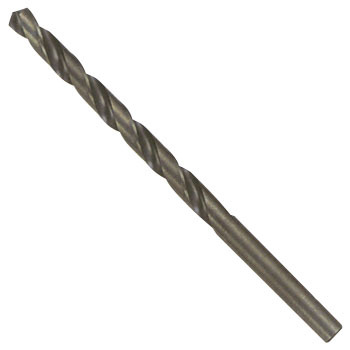 Drill · Holso etc. cutting materials are left to the manufacturer. This review is about item#8236225. I would like 4 mm, 5 mm type also to put out many kinds from 0.1 mm type. This review is about item#08236234.